Since obtaining the EU Ecolabel, we have upgraded our breakfast offer. In order to make you discover top-quality homegrown produces, we work exclusively with regional producers. Every day, new flavours will be bound to tantalise your taste buds. Sweet and salty flavours, as well as gourmet flavours that will liven up the simplicity of your stay. 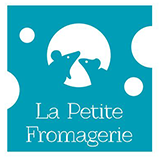 Staying on course with the promotion of local producers, we have created a partnership with a new cheesemonger set up right here in Blanquefort! More than 50 top-quality and locally produced cheeses available for the cheese aficionado in you! You can find our cheese specialist on the following farmers markets: Le Taillan-Médoc (Wednesday), Arsac (Friday), Arsac / Blanquefort (Saturday, every other week), Le Bouscat (Sunday). 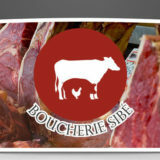 Jean-Pierre SIBE has opened its butcher’s shop/ delicatessen in Blanquefort in 1998. Together with his wife, he puts all his know-how at the service of his customers. Whether you are a professional or a private individual, you will certainly find in his shop something to feast upon! Simian Bernard, a beekeeper and honey harvester, is installed in Ludon, near Blanquefort, in the Gironde department. 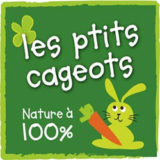 His hives are located in Listrac, Saint-Laurent and Avensan, and some in the Dordogne and Charente departments. 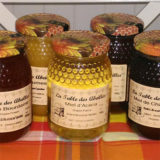 Over the seasons, a wide selection of honeys are to be enjoyed : acacia, buckthorn, all flowers, chestnut, sunflower (Charente), forest (Dordogne), Spring honey, and creamy honey. 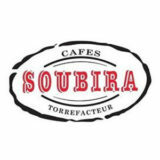 Our selection of coffees and hot drinks are supplied by Cafés Soubira. Cafés Soubira has developed its roasting technique according to a bill of specifications and a subtle selection of green coffee beans. They practice the traditional roasting, the so-called slow roasting technique, which alone ensures a regular cooking at the very heart of the coffee bean thus allowing the best of aromas to be developped. 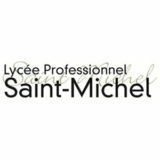 Our breads and buns are supplied by the Lycée hôtelier Saint-Michel, an hospitality school located in Blanquefort. The hotel school allows young people to acquire a recognised professional diploma in Bakery and to prepare them for the trades of catering and hospitality. A taste for effort & passion! 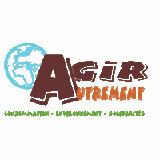 Teas and exotic drinks are provided from the association “Agir Autrement”. Buying fair trade products gives meaning to what we consume! Over the years, the volunteers of the association “Agir Autrement” thus have woven a commercial network of producers and consumers sharing the same international trade vision. First of all, it produces jams in an authentic and good old-fashioned way, i.e. by hand, cooked in a cauldron, and only using premium fruit and sugar cane. But also, a committed company since “Les Ateliers Saint-Joseph” is a ESAT (a work assistance service for disabled workers). 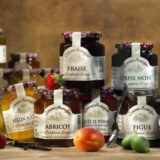 26 flavours available and 100 % natural jams to delight your palate in full solidarity! and arborists for which environment, quality and taste are priorities!